Machida is a company that was established in 1975. 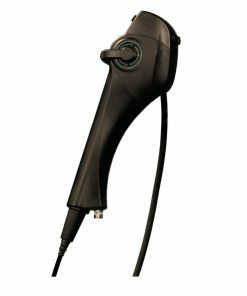 Initially, it primarily focused on design and manufacture of medical products. 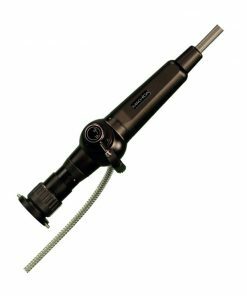 With time, the company started specializing in the manufacture of custom borescopes for industrial and mechanical use. 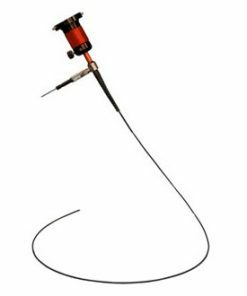 Today, Machida has become a market leader in the manufacture of borescopes that are flexible. 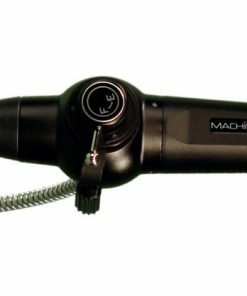 The borescopes manufactured by Machida are used in a diverse range of fields including in the automotive, aerospace, casing, aviation and nuclear fields. Some of their products also have military applications as well. 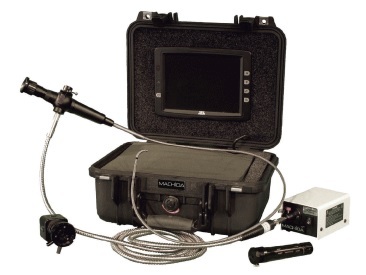 Willrich Precision is well stocked with products from Machida. Being an industry leader in the manufacture of Machida Products, Willrich Precision is the go-to location for many of their products. 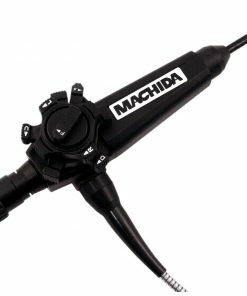 Whether you need OEM or remanufactured Machida products, you are assured of the highest quality from us. Our inventory has a wide range of products from the company, applicable in different applications. And if you need more technical information before making your mind up about what to buy, you can always consult our skilled staff who will be more than happy to answer any questions you have accurately.